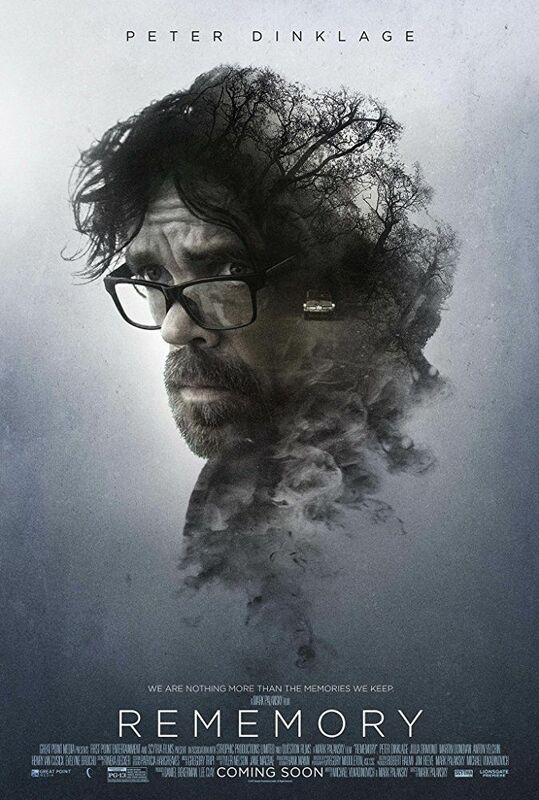 Sam Bloom (Peter Dinklage) and his brother are driving in the night when their car collides with another, causing his brother’s death. After a year, scientific pioneer Gordon Dunn (Martin Donovan), who creates a technology that allows one to extract memories and watch them on an external device, mysteriously dies and Bloom sets about trying to solve the murder using this memory machine. As the investigation continues, a web of intrigue and deceit is uncovered. Read more on Wikipedia.